Captain Ben Handler is on a mission. Find the gang responsible for the recent burglaries in Hunter's Mills and put them behind bars where they belong. When he receives a tip that one of the culprits might be hiding out at his best friend's summer cottage, he stakes out the place. He isn't prepared to meet Eddie Van Camp, his best friend's sister and aunt of the chief suspect. While he needs to find and arrest whoever is responsible for terrorizing his small town, he finds himself attracted to the number one suspect's lovely aunt. Eddie Van Camp has come to Hunter's Mills to find her nephew. As a counselor at a high school in the city, she has tried to keep her nephew on the straight and narrow. When he gets involved with the wrong crowd and suddenly disappears, she is certain she will find him in Hunter's Mills. When Ben Handler literally floors her, she finds herself struggling between her head and her heart. After all, Ben is another cop set on ruining a young man's life, not unlike the man she once loved and trusted. Ben implores her to trust him and while her body betrays her, her mind is set on saving her nephew no matter what the consequences are, even if the price is a broken heart. 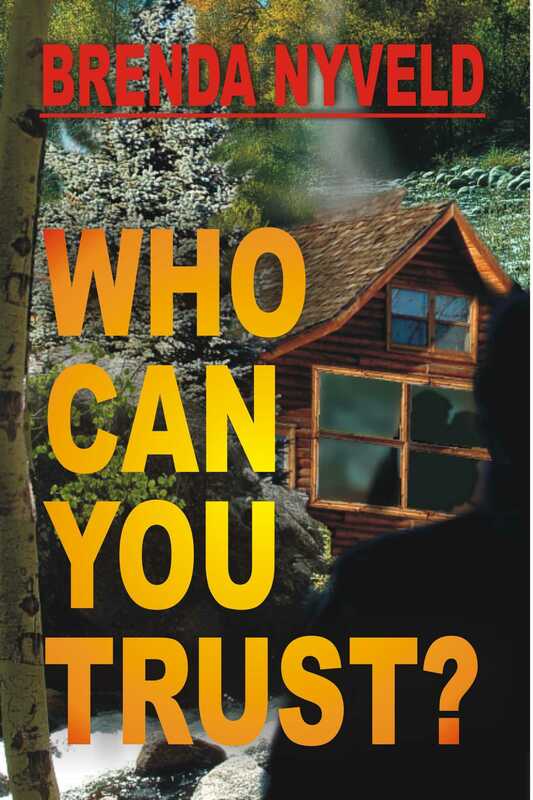 Book Cover Image (jpg): Who Can You Trust?